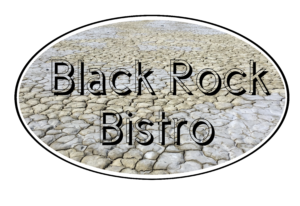 Tripoli Central California and Black Rock Bistro invite you for an Italian dinner Saturday evening May 19th at the launch site before the night launch. 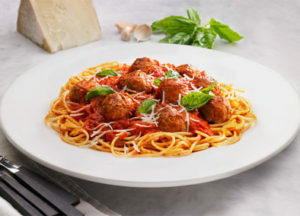 This fabulous buffet style meal will include pasta, meatballs, Italian sausage, salad, bread, fruit, pop/water, and an ice cream dessert. Ticket prices are $15; tickets can be purchased through the website (here) or on-site through Friday noon.